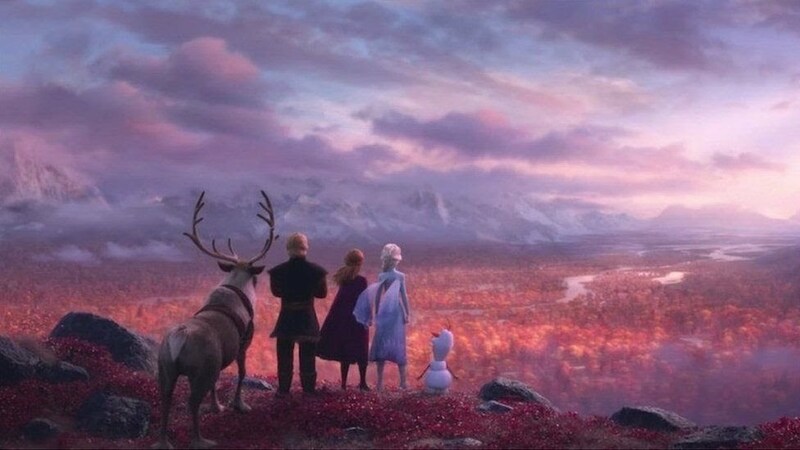 Frozen 2: Five questions from the trailer we just can’t let go. Two new characters were fleetingly revealed in the trailer, prompting a lot of speculationabout their identities. 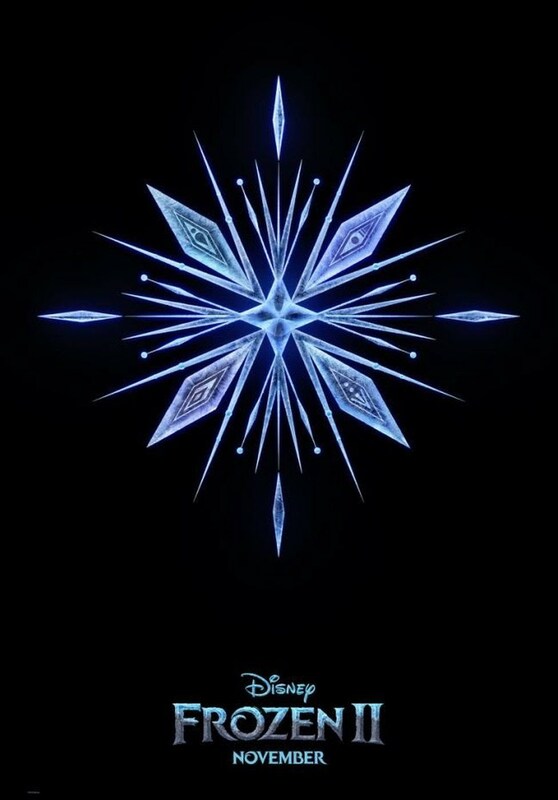 Also for Frozen 2, I'm so curious about these diamond things, why Elsa is travelling across the ocean (which btw the animation looks phenomenal! ), why Sven and Kristoff are leading a pack of reindeers, among other things.